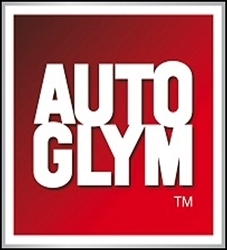 We give you Autoglym, Autosmart and Meguiars. 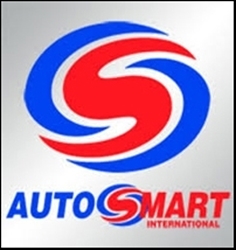 These brands will ensure that you have every product needed to valet your car to the highest of standards. Look no further than the fantastic range of products brought to you by UK SUPPLY DIRECT.